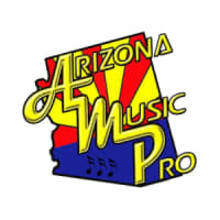 Arizona Music Pro has been serving the needs of musicians since 1994 through providing quality musical instruments and gear, music lessons, instrument repair services, even music rental services. You can always count on us for straight forward answers and quick responses from our extensive first hand experience. We are located in the cool pines of northern Arizona on historic Route 66. 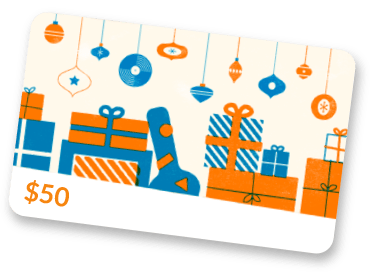 With combined experience of over 75 years in the music retail business, the staff here prides itself on the high level of customer service delivered every day. Having been around this long, you know that we take our role in the industry seriously.